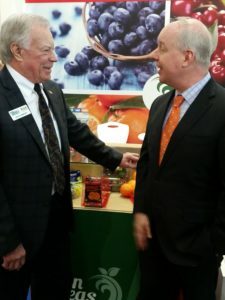 Fruit Logistica has grown to the world’s largest trade show for fresh fruits and vegetables, dried fruit and nuts, and associated equipment and services. 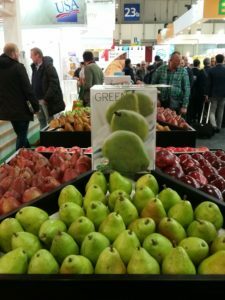 Fruit Logistica 2018 attracted more than 77,000 trade visitors from over 130 countries. 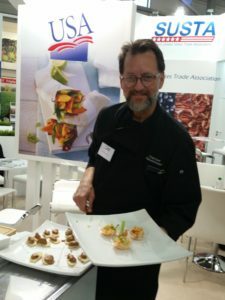 More than 3,100 exhibitors from over 80 countries presented their products at the show. The next Fruit Logistica will take place February 6-8, 2019. 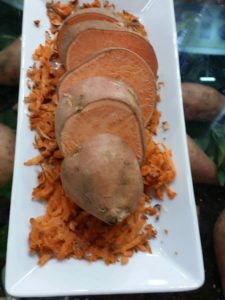 Please see below impressions from Fruit Logistica 2018.